In March 2013, an employee at an oil refinery was injured in a corrosive chemicals accident. His co-workers immediately sprung into action and, following safety protocol, helped him to the nearest cubicle shower where he could wash off the dangerous chemicals. The problem was that the injured worker needed help to stand up inside the cubicle, but there wasn’t room for more than one person. So the size of the shower complicated the job of his co-workers and first responders, losing vital time in treating his injuries. Leaders at the refinery realized something needed to change to protect workers, so they called ATS for help. ATS responded to the need and developed safety showers to better protect employees. 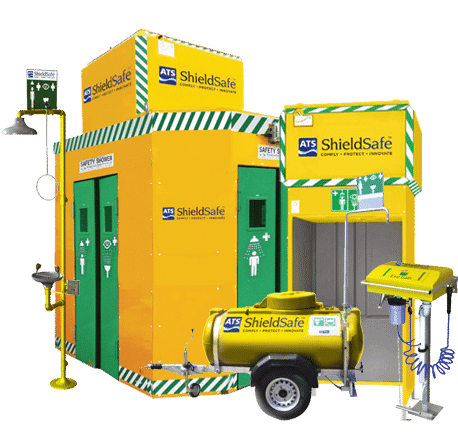 ShieldSafe products are easy to adapt and update, so you don’t have to waste time and money replacing an expensive and mandatory piece of safety equipment every time a government agency updates a new regulation. ATS offers maintenance programs that provide biannual checkups, flushing to meet code, water stabilizing renewals for safe water, and reasonable ANSI updates of equipment. If you’d rather rent your safety shower and have it come with full maintenance for your peace of mind, we’ve got a solution for that too—our mobile Safety Rig. 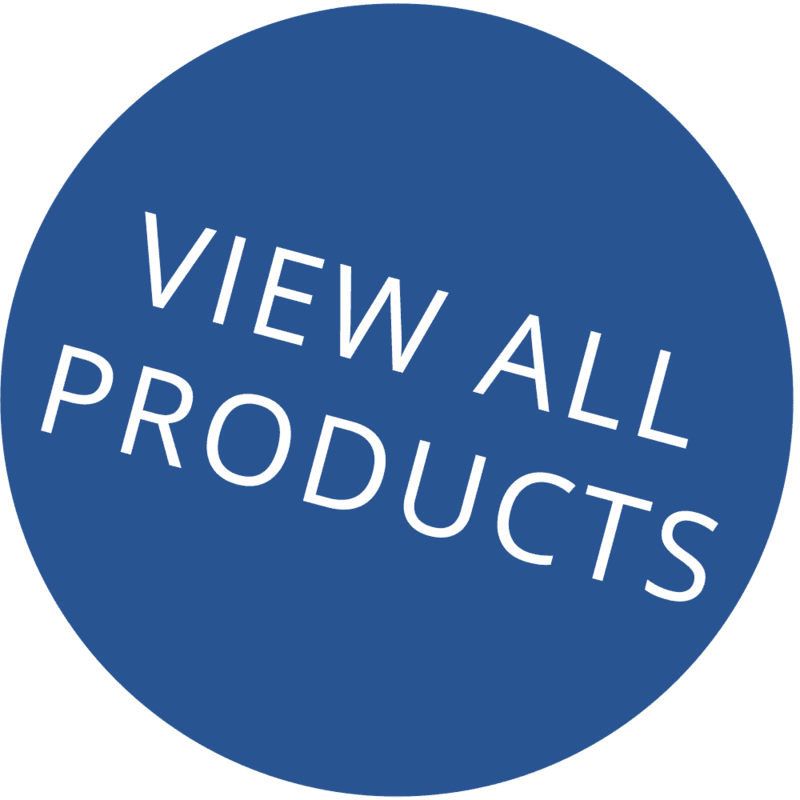 With ShieldSafe products, there’s no need to worry about compliance. Safety showers are your company’s first line of defense in a chemical-related accident. Quality, properly functioning, and well-maintained safety showers prove to inspectors your management’s commitment to the safety of its employees. This attention to safety not only helps to protect the corporate entity but also protects those who ultimately make the buying decision. The bottom line is this: quality safety showers both protect your employees and prevent costly and time consuming litigation in the future. Are you concerned about ANSI and OSHA requirments constantly changing? Are you spending too much time on maintenacne, testing, and paperwork? Are your exsiting safety showers older and out-of-date? Do you need products and know-how to retrofit your showers? We hear you, and we can help. Let us tackle your safety shower concerns.